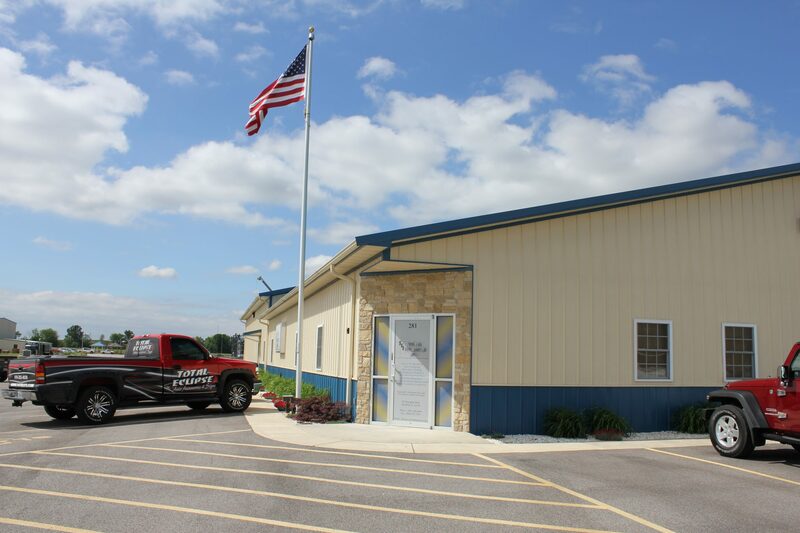 We always strive to provide our customers with a better building experience, whether it’s for a commercial, residential or agricultural structure. You can see one of our efforts in doing this with a commercial building just east of Red Bud on Highway 154. 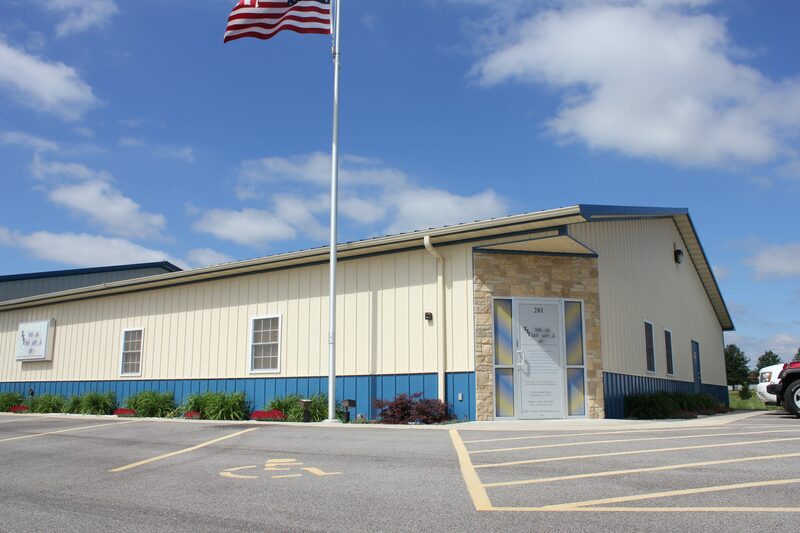 In the fall of 2008, we teamed up with Walters Buildings and our friends at Total Titanium, a medical instrument manufacturer, to develop their brand new commercial structure. The 11,000-square-foot structure was built to accommodate their large warehouse space while also utilizing comfortable office space for their employees. In addition, we collaborated in the installation of a double dry-walled, fire-resistant inventory room to ensure security, safety and overall quality of their products. Total Titanium was originally established in Hecker, but made the move to a larger and uniquely designed building that ultimately fit all their needs. Vice president of the company, Ron Casey, was very pleased with how things turned out. With the elaborate design plans and direction, we were able to build exactly what they needed. 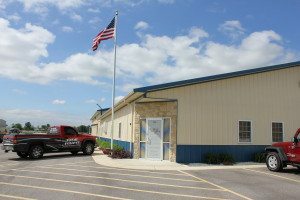 Our relationship with Walters Buildings allows us to provide our customers with top-notch design and cost-efficient construction. Those traits put us on the same page with business owners looking for something unique and affordable. 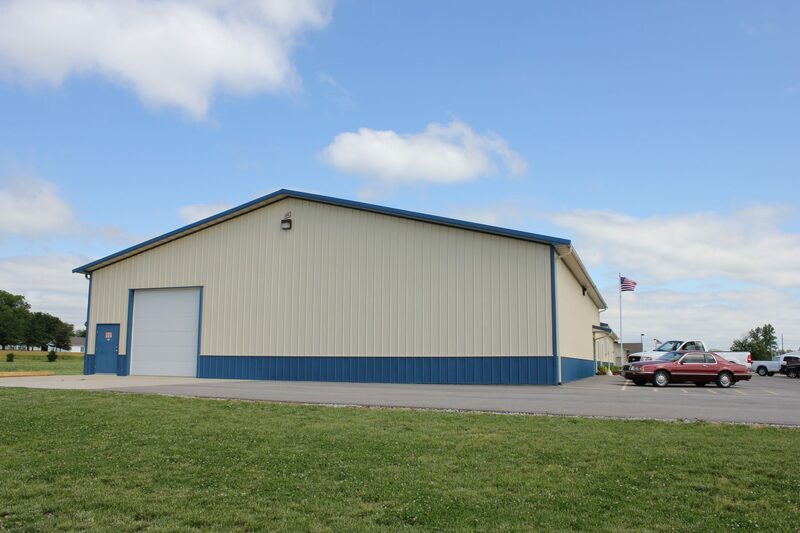 Contact FS Construction Services today to find out how we can help you with any of your building or remodeling needs, whether they’re commercial, residential or agricultural. Call us today at 1-866-551-3454 or check us out on Facebook.